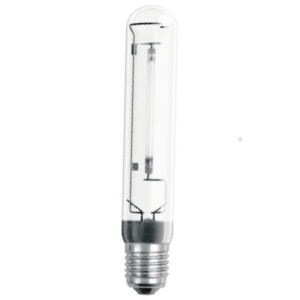 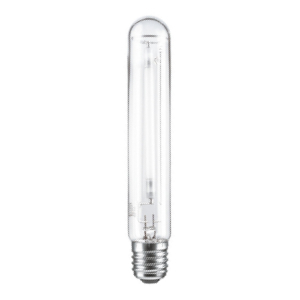 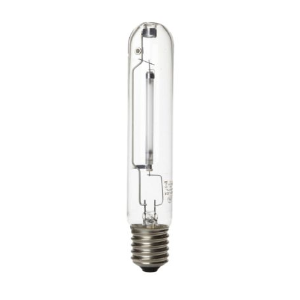 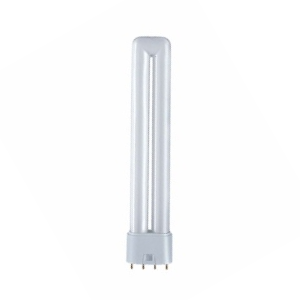 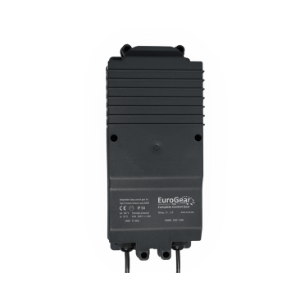 The Lucalox HO high pressure soidum lamp by GE Lighting has been developed to provide optimal growth of the plant and shorter conversion times. 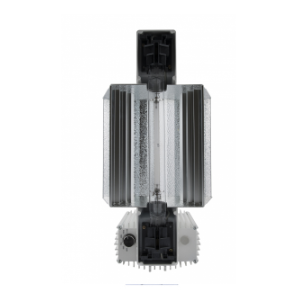 Furthermore the Lucalox Ho guarantees high output which provides more yield even in the winter. 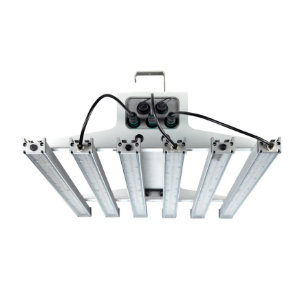 The Lucalox HO is suitable to use as an exclusive source of light as well as supplement for daylight and will help your plants with stronger growth, shaping and great flowering.